Digestive Health Associates would like to welcome Cynthia, R.N. She comes to us with 20 years of infusion service in Albany, New York where she was the director of their program. 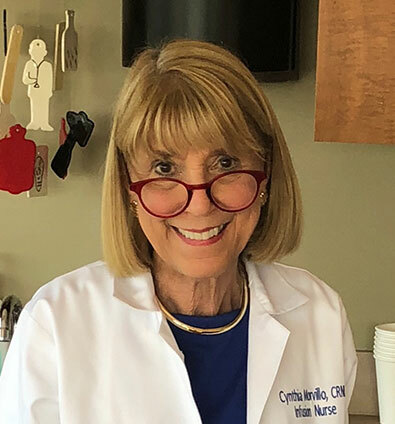 Because of her expertise we are now able to offer our patients an easy, attractive alternative to a hospital setting for receiving their infusion therapy. It will help simplify and expedite the process while providing the highest-quality care and treatment. 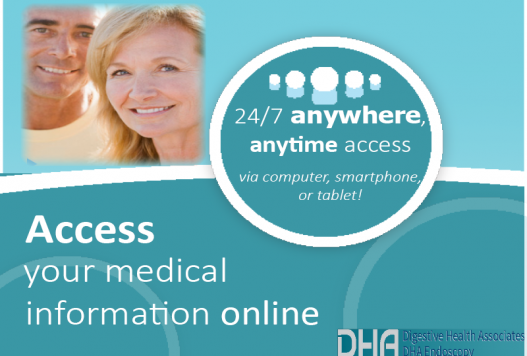 DHA Endoscopy offers a full array of gastroenterology services to help you maintain a healthy digestive system. You can read more on this page about specific services.